Lack of clarity around location and the direction, distance and time to different destinations is a major barrier to use of the shared path network, particularly the regional trail networks. 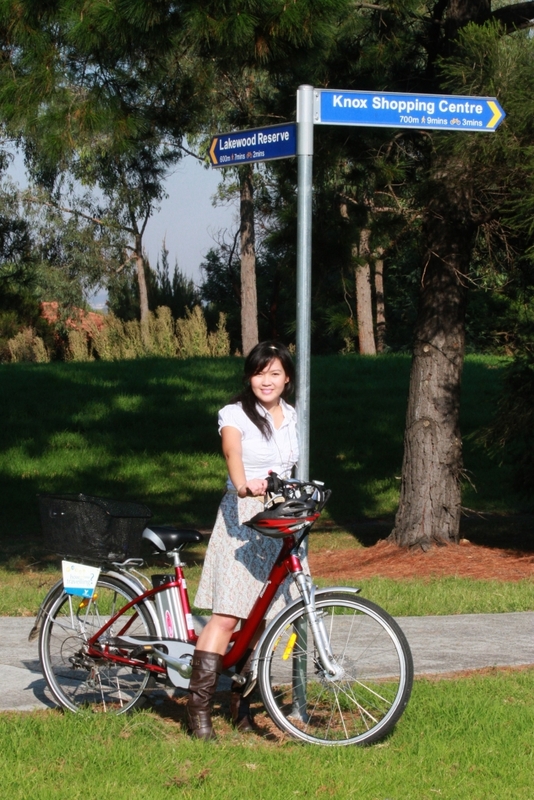 Implementing a standard wayﬁnding system across the shared path network will improve information for pedestrians and cyclists, encouraging greater use of the network. Wayﬁnding signage roll-out across 41 townships, including PPN mapping for sign locations, project promotion and detail sign design and installation.